the secession of any part of the country, particularly Biafra. working with Nigeria and supporting it as a country. are working with Nigeria and we are supporting it as the only country. pointed out that Nigeria has evolved since the civil war. Nigeria/Biafran war, they assisted us so much. media misinterpreted what the French envoy said. 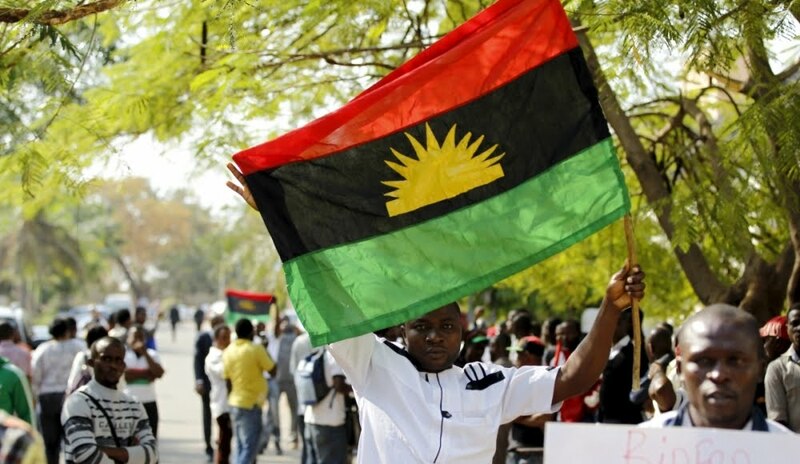 proponents of secession or Biafra to continue to be part of the country. He also disclosed that France is working with the country in its fight against insurgency, saying the fight against Boko Haram has brought the two countries together, more than before. established to fight Boko Haram. Read ALSO: Comedians: Comedy Central is coming for the next big comedian, Audition Details here! forces, which we did not have before. an independent state to forget it as that won’t happen in his lifetime. act that could lead to the disintegration of the country. men will allow them at all,” he said.